Today, I’m in the company of none other than Eugene Souleiman! One of the most influential hair stylists in the world, Eugene joins me for this Podcast Special to share his magnificent career story in hairdressing. It really is a very special listen from a very special hairdresser! A true visionary who inspires and sets the trends that other stylists follow. His sense of humour and unique way of looking at hair permeates every avant-garde style he creates. 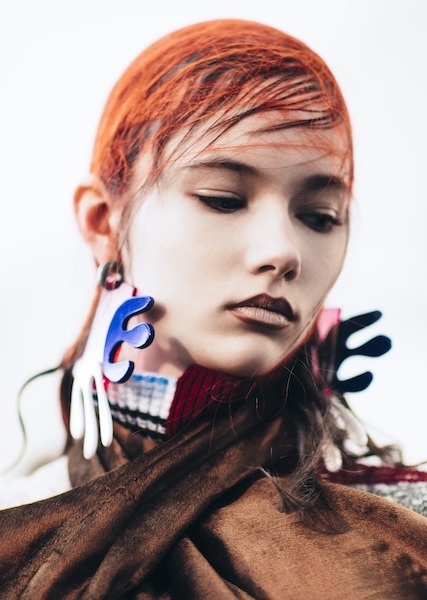 He especially thrives to push boundaries, taking risks with both colour and length and this is most prevalent in his hair sculptures. His endless stream of ideas and constant experimentation means he is continuously evolving and creating. Ever since launching the How To Cut It Podcast two years ago, Eugene has always topped my list as the one guest I’ve most wanted to interview. So to have him on the show today is off the charts of mega-ness for me, and hopefully for you, too!! 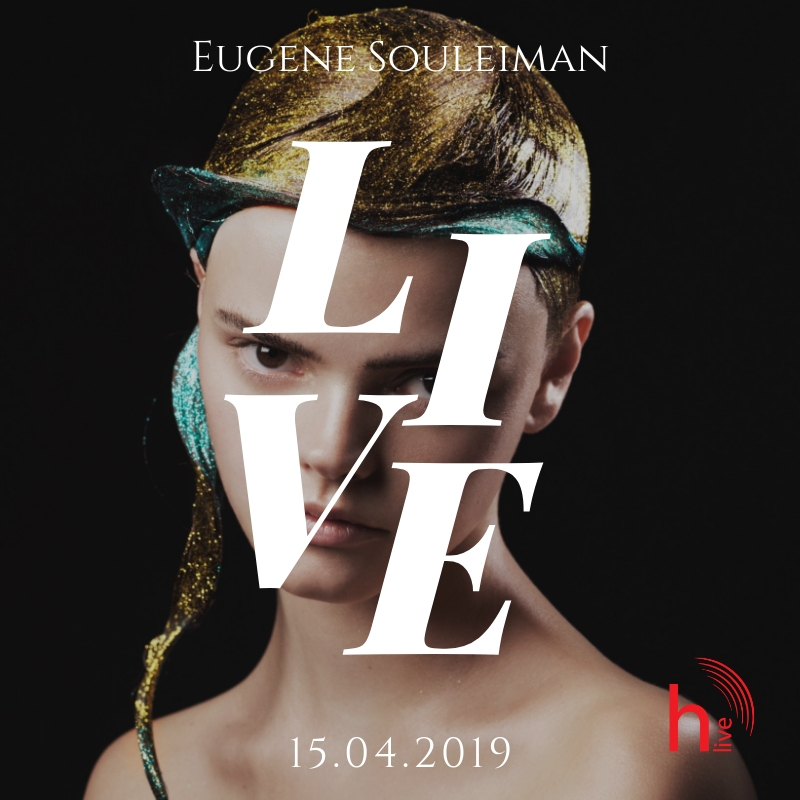 I’ll be asking Eugene all my burning questions about his journey in hairdressing, his out of the box thinking, and, of course, life as one of the worlds most famous session stylists of all time. 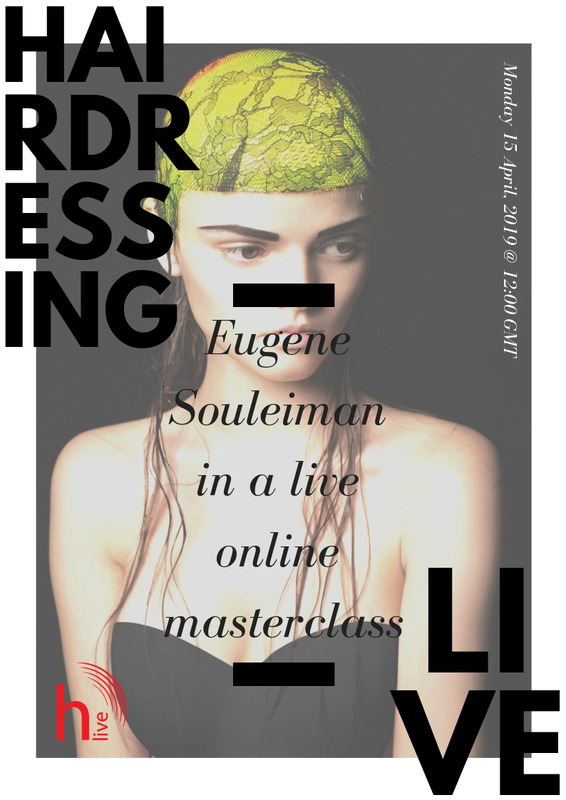 This interview with Eugene will give us all a very rare insight in to the mind and life of a hairdressing genius. 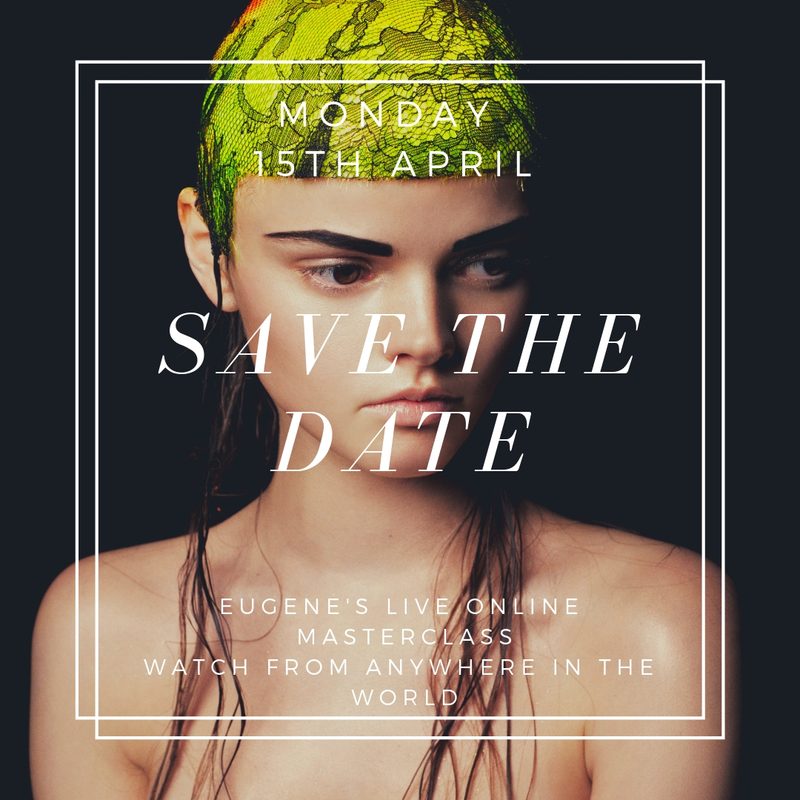 And be sure to stick around to the end interview, as we’ll learn how we can watch Eugene’s live online event with Hairdressing Live. Like this interview today, it’s going to be an event spectacular that you really won’t want to miss either! So what are we waiting for – let’s jump to it, our Podcast Special with Eugene Souleiman! Special thanks to Eugene Souleiman for joining me for today’s Podcast Special. Eugene Souleiman’s career began in 1982, when by chance, a job placement centre led him to become an apprentice to a hairdresser. There was no turning back; Eugene had found his niche. 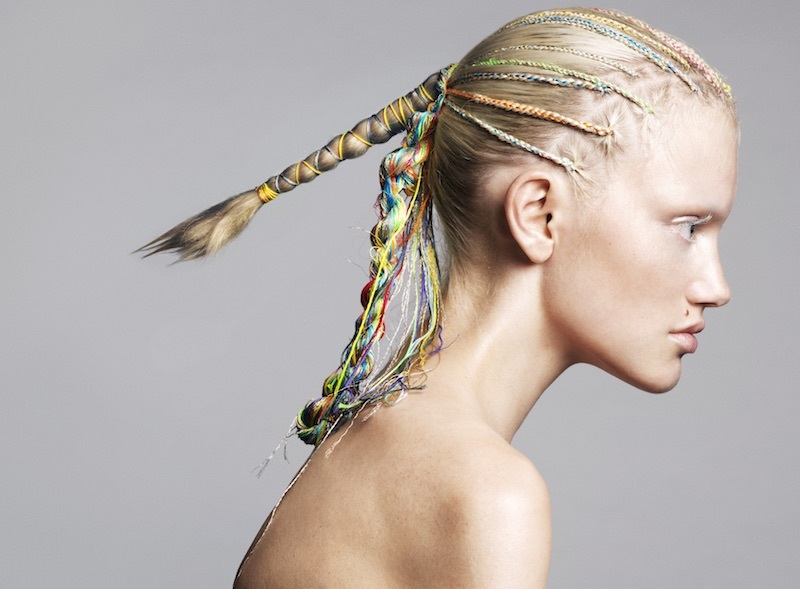 He worked closely with Trevor Sorbie for nearly 10 years, learning the “Sassoon way”, before branching out to create cutting edge trends in his own inimitable style. Eugene currently serves as Global Creative Director for Wella Professionals.